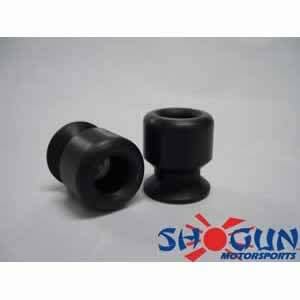 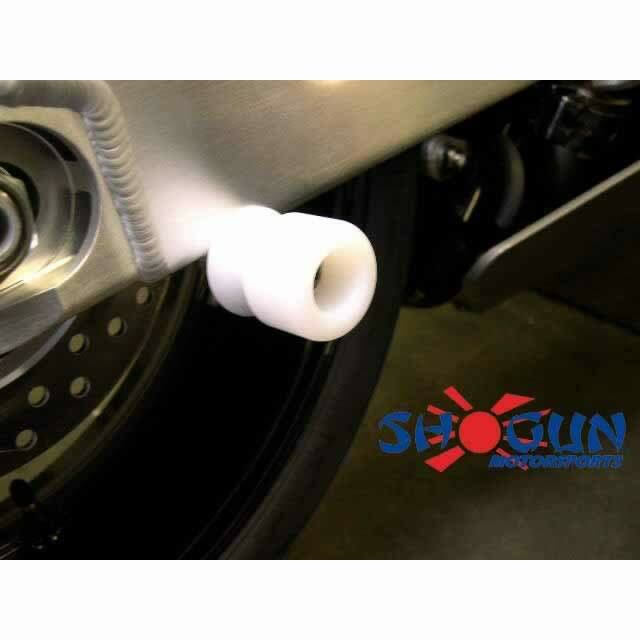 If you plan on going to the track, or just working on your sportbike at home, Shogun Swing Arm Spools are a must. 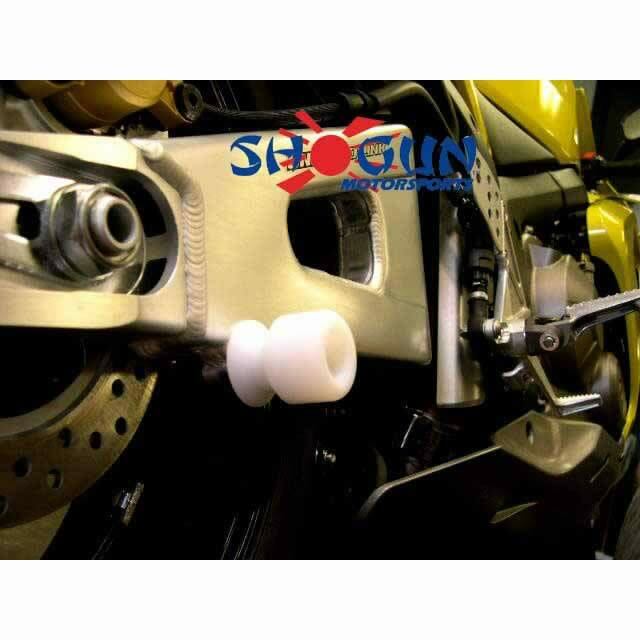 Designed with style and function in mind, these sliders are for use with race type swing arm stands as well as adding protection to your swing arm in the event of a crash. 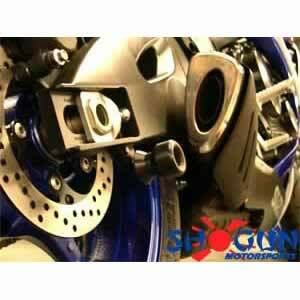 CNC machined, with the highest grade steel bolt and aluminum inserts.